Ageing with an E, why? It stands for EXTRAORDINARY in the process of age. Yes, you can spell the process of growing older as Aging or Ageing. These articles are about changing public thinking in Canada and public support for policies and practices that advance respect for elderly and support a robust, healthy, active age-integrated society. We need in Canada an ageing attitude adjustment. Advocates who care about ageing issues cultivate more visible, informed conversations on older people. 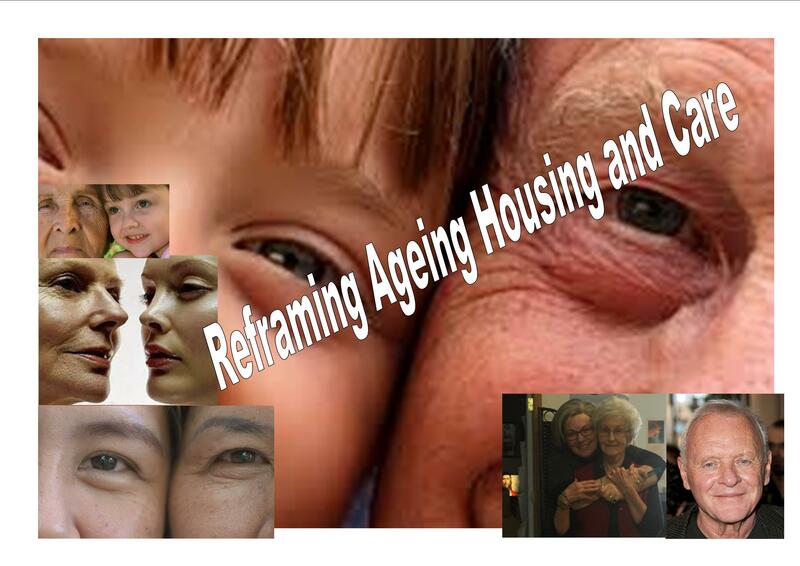 Yes we are ageing in Canada and reframing age through communications can redefine threatening negative outcomes to challenges, opportunities and strengths of ageing into an extraordinary problem-solving opportunity. This begins with the way we think and share our stories. Congratulations @gailacton! You received a personal award!